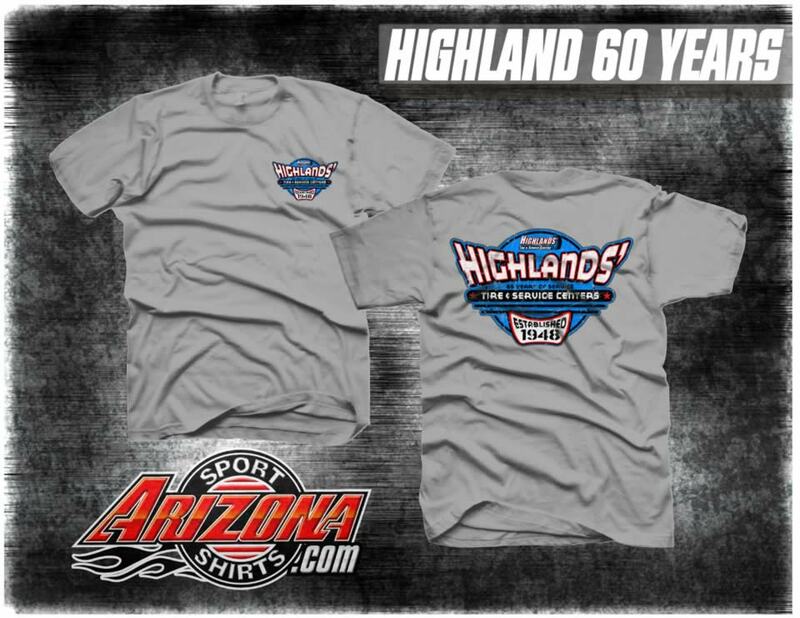 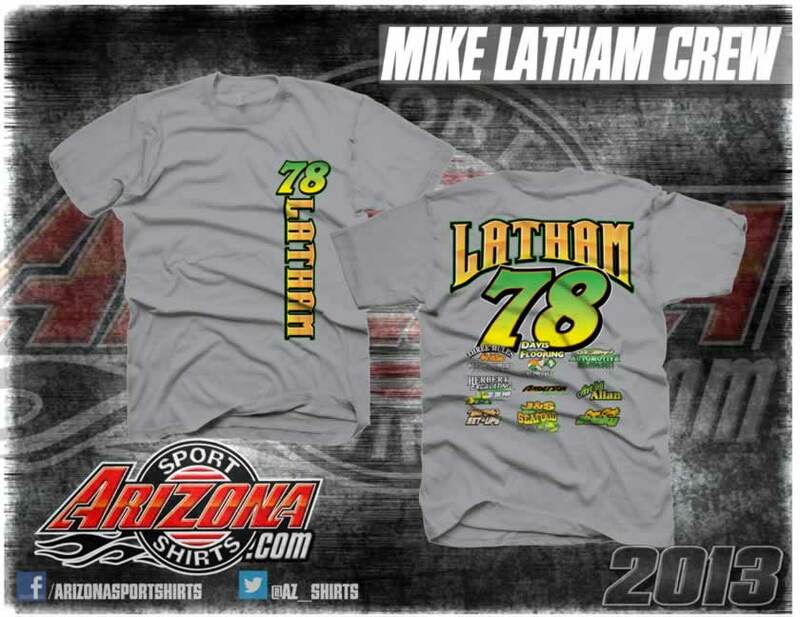 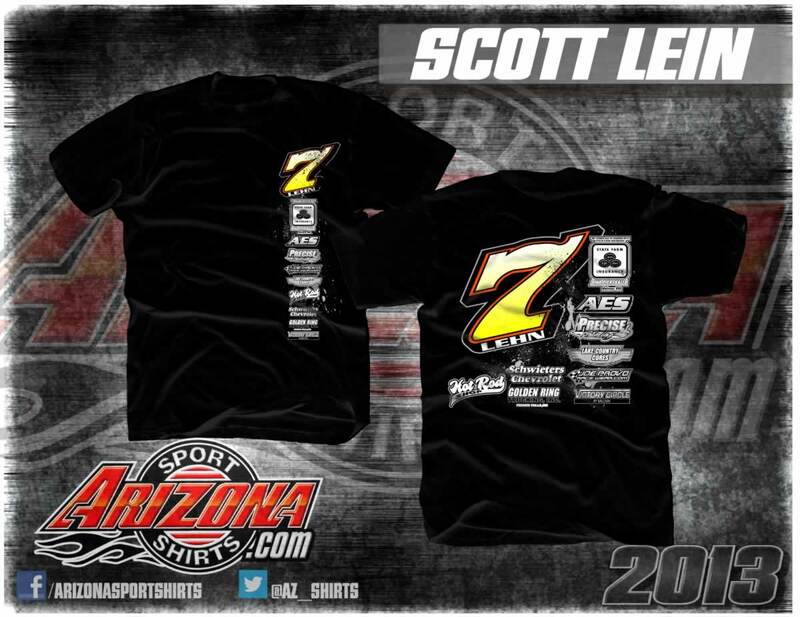 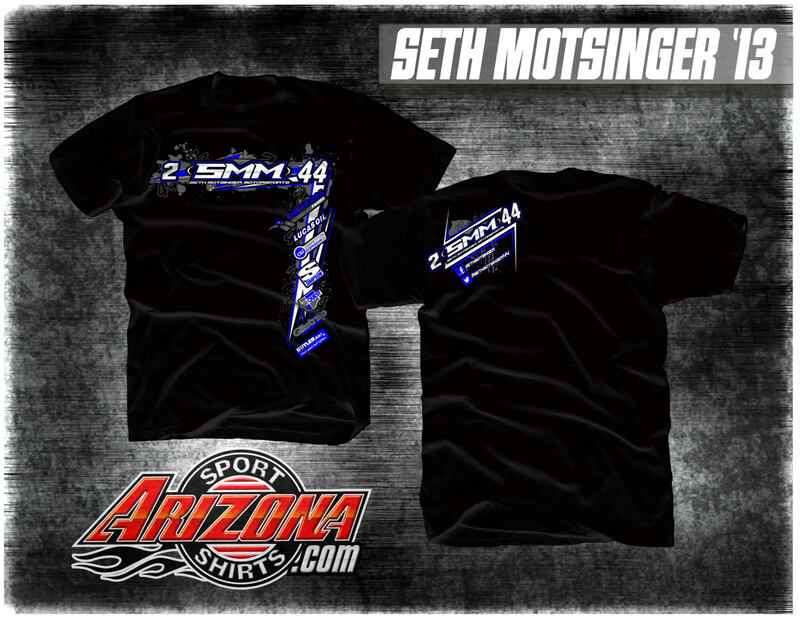 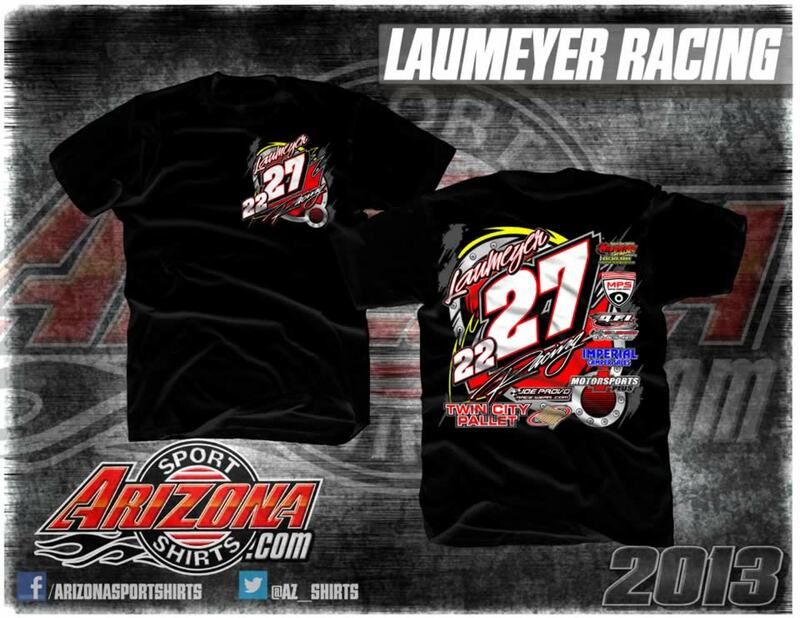 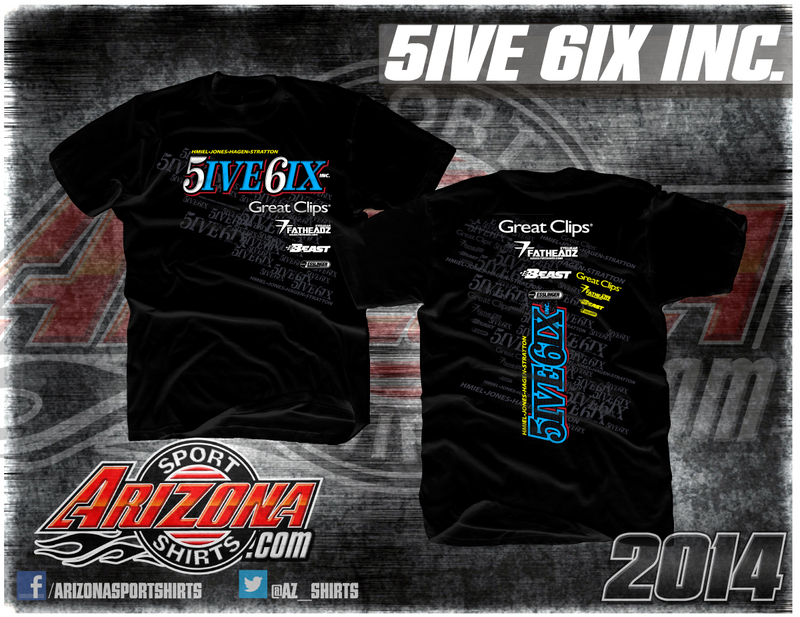 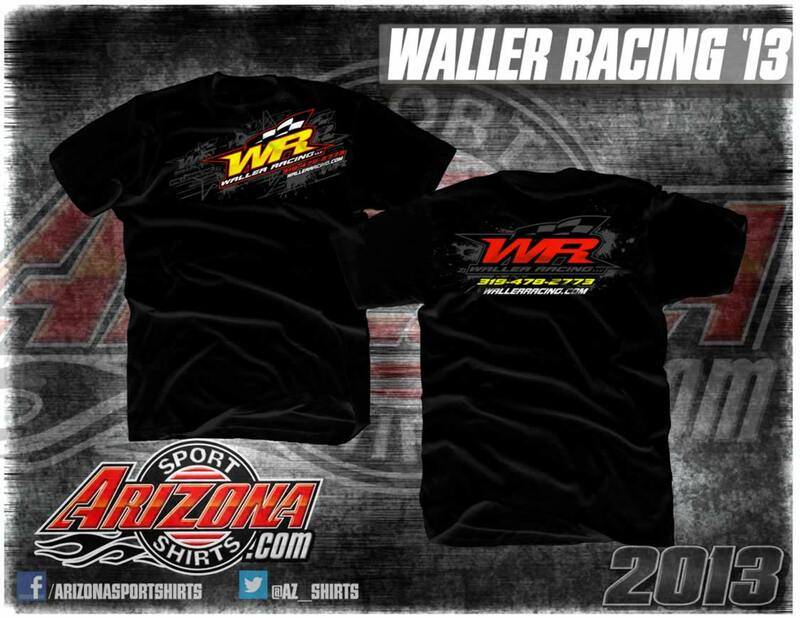 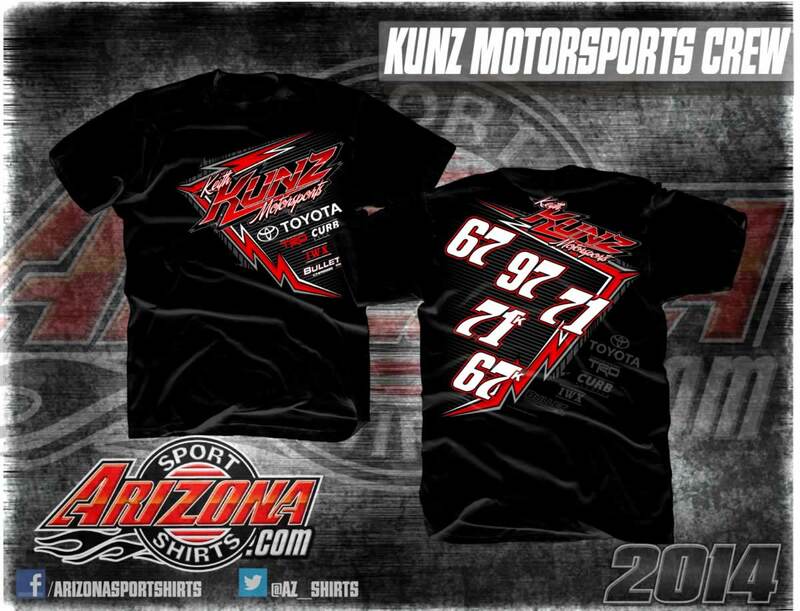 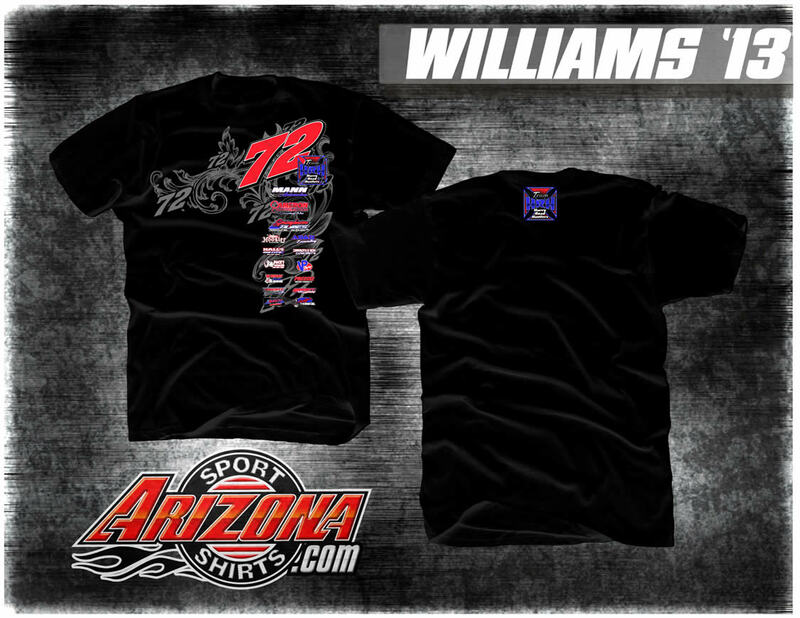 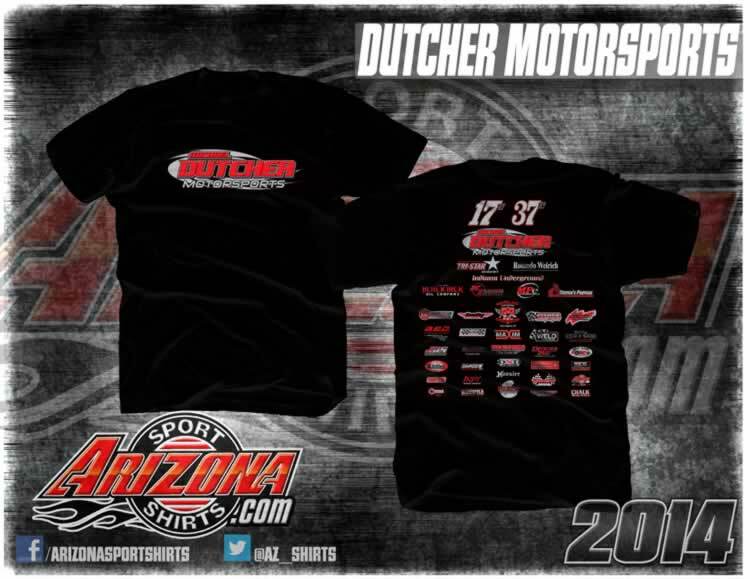 Shirts « Arizona Sport Shirts – The Original Race Shirt Since 1974! 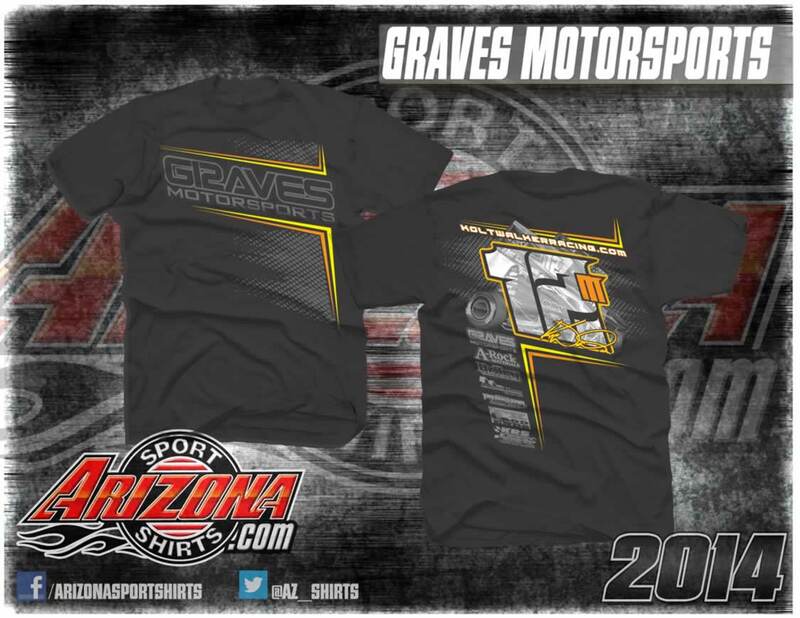 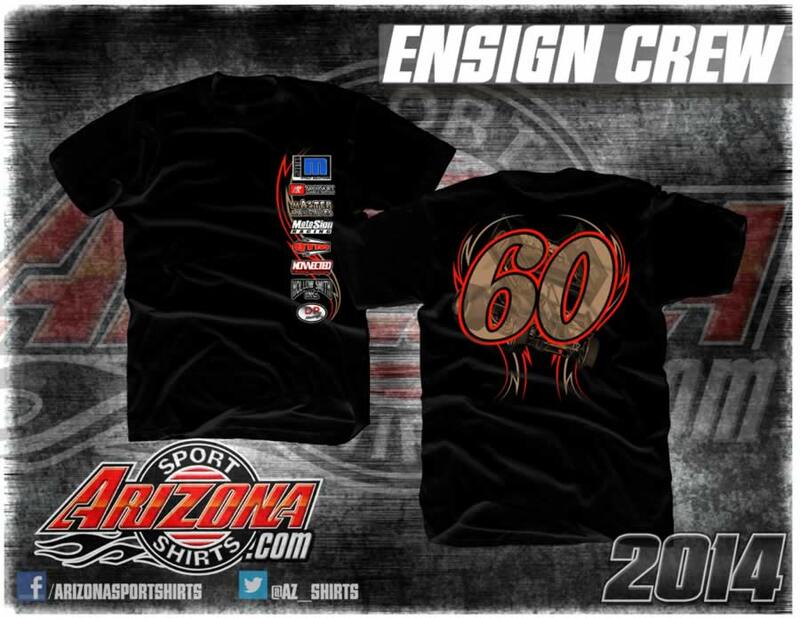 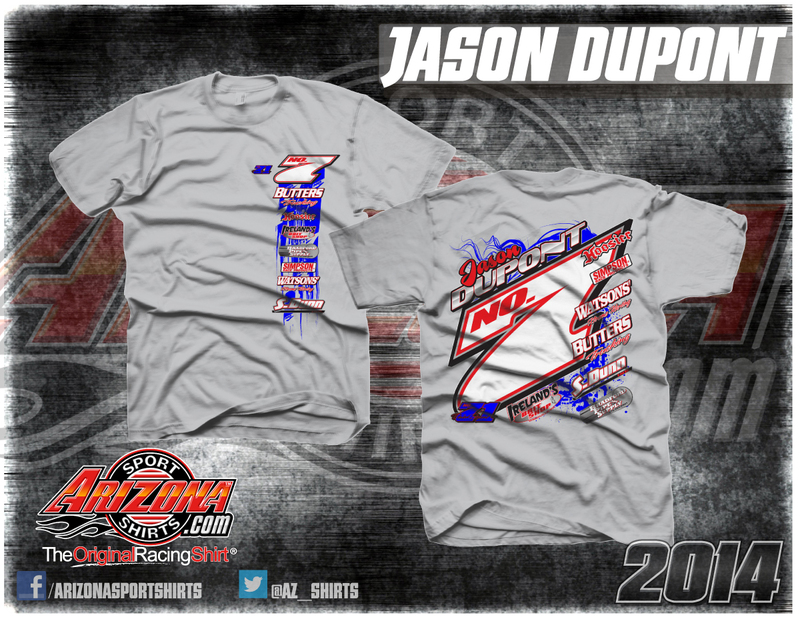 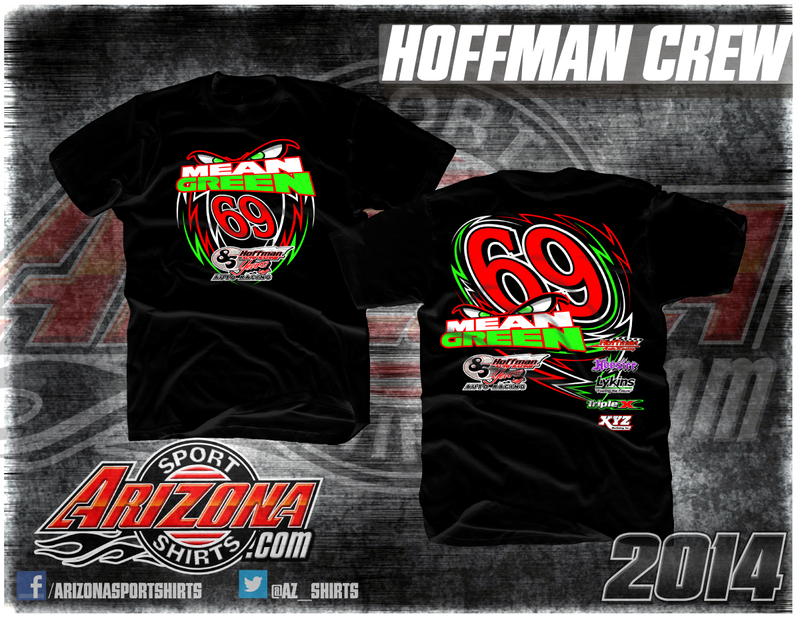 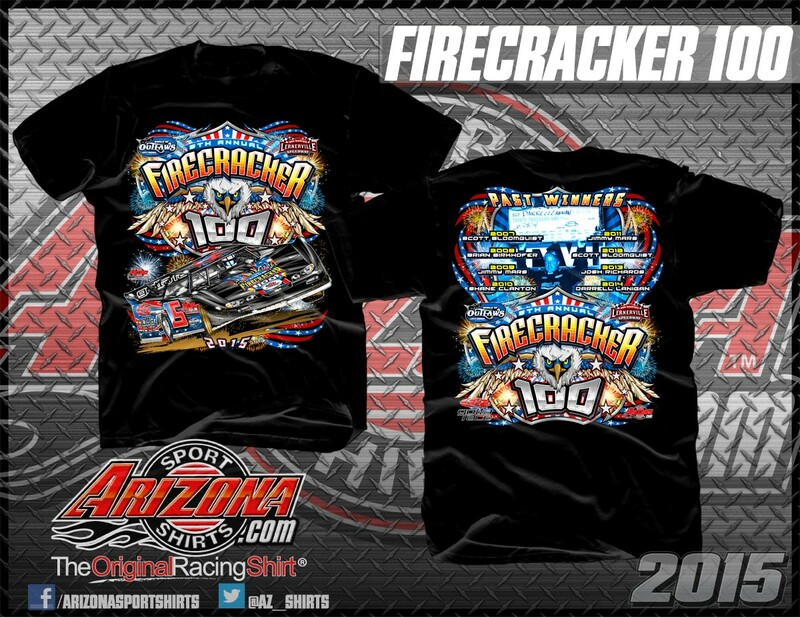 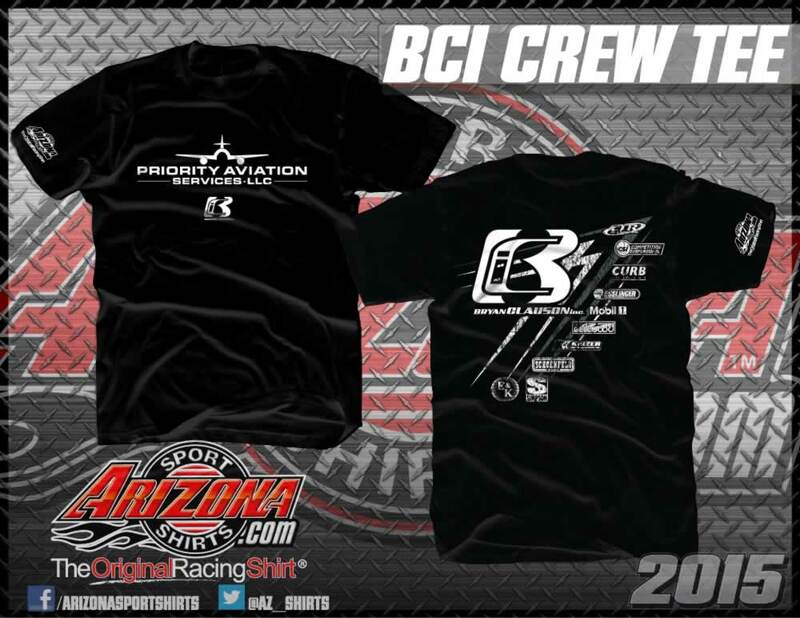 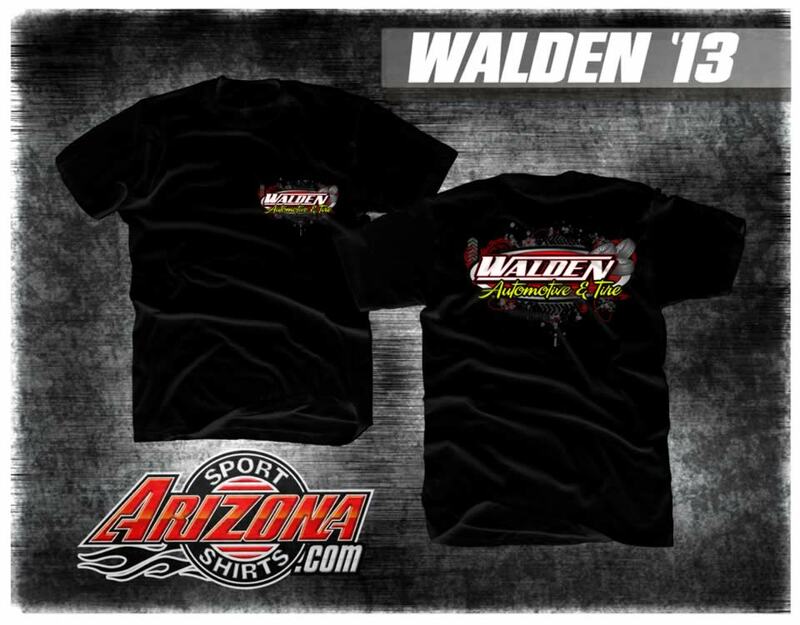 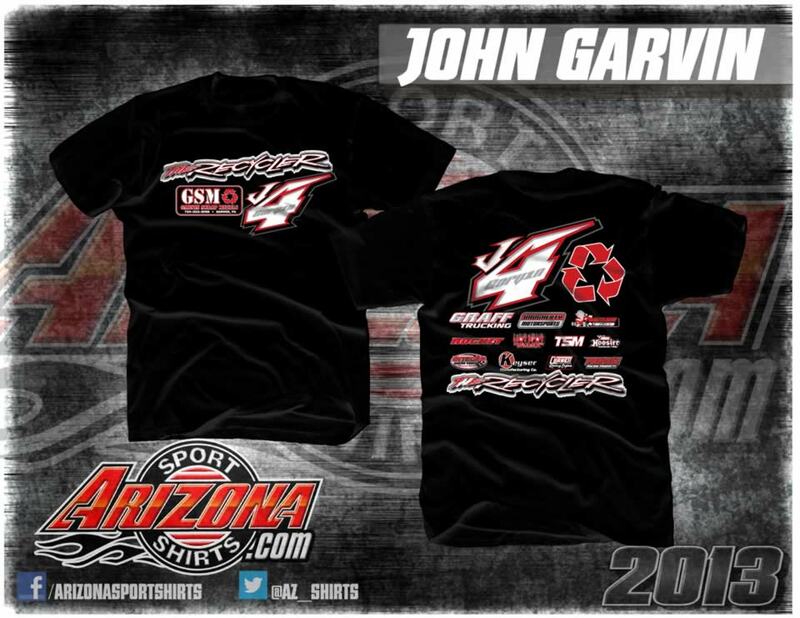 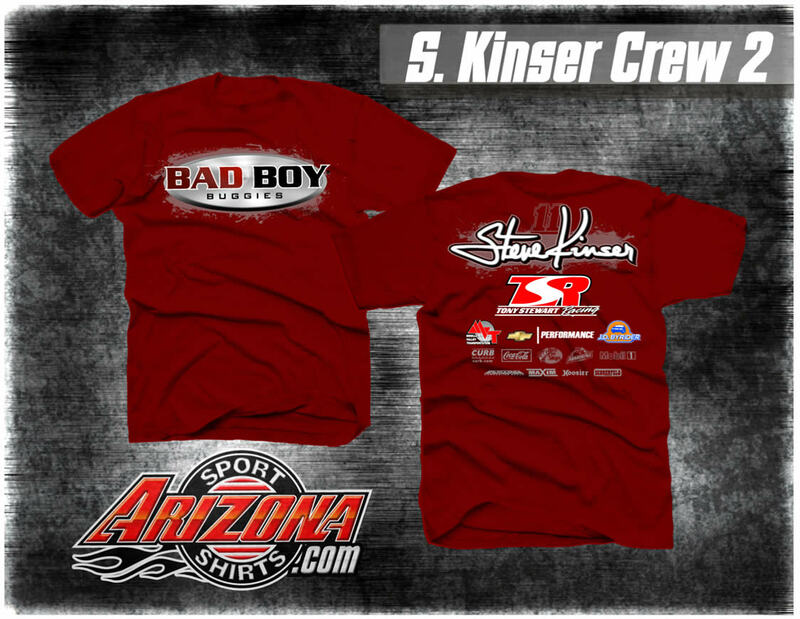 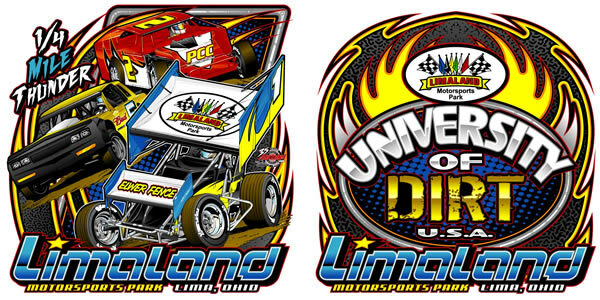 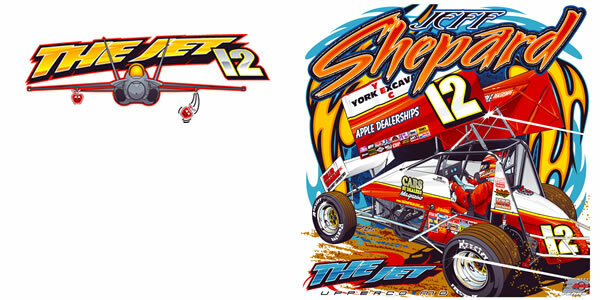 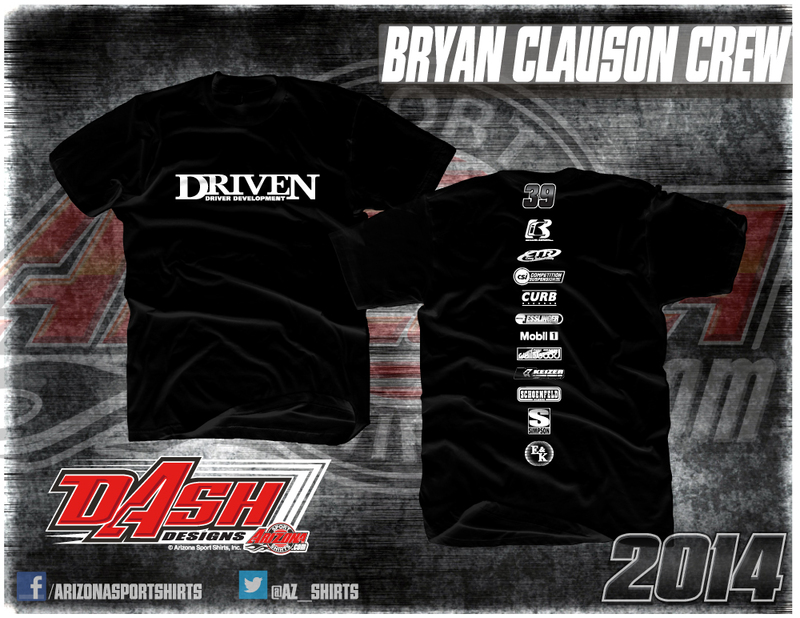 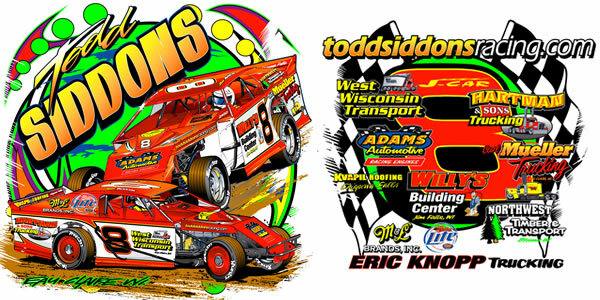 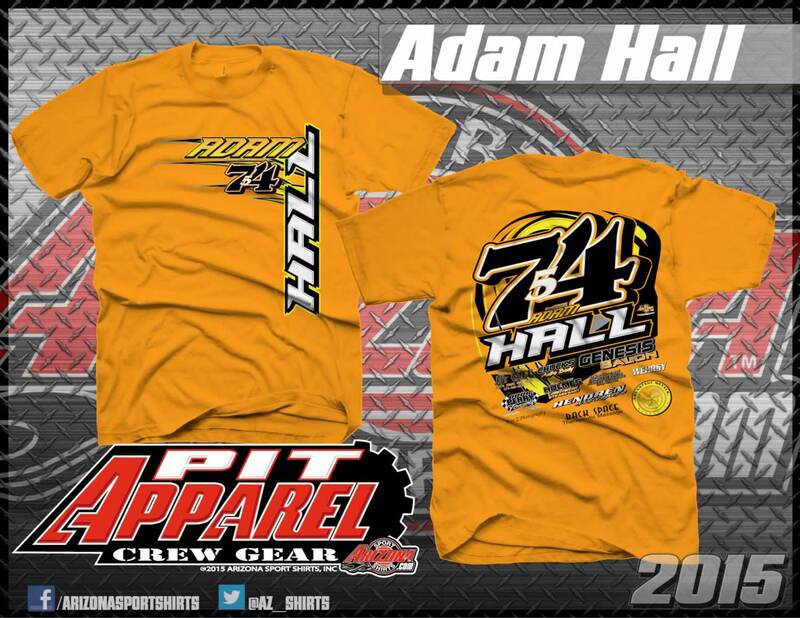 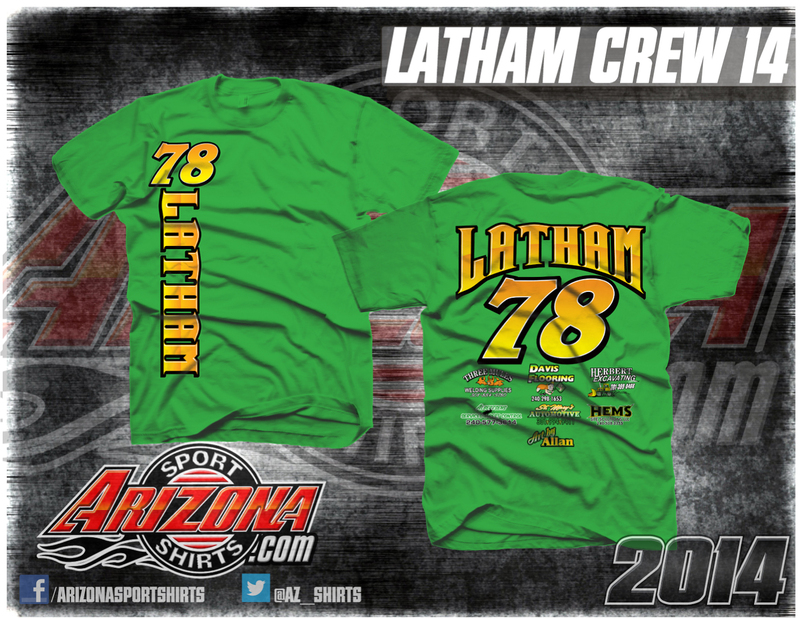 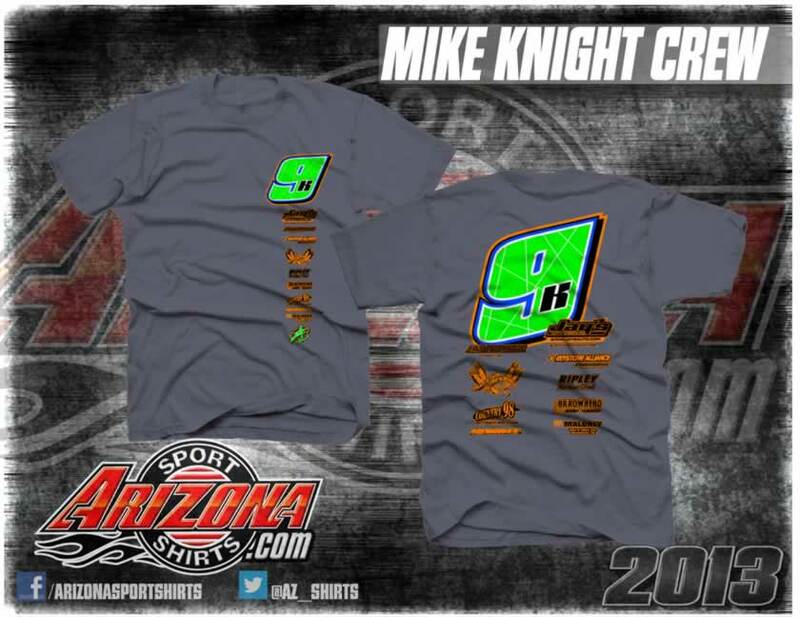 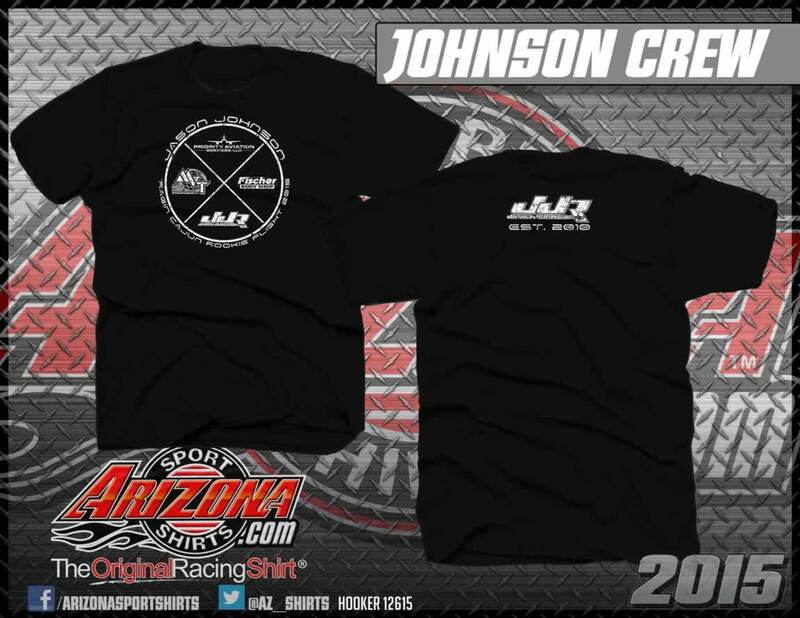 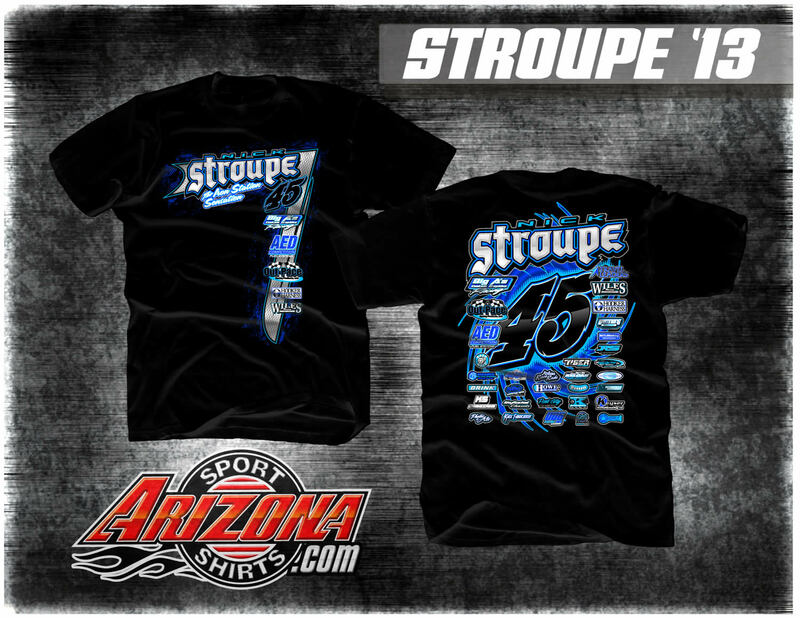 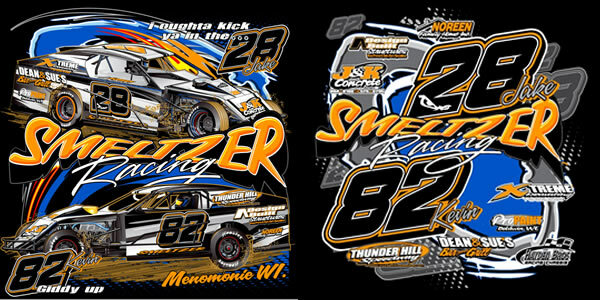 Crew Shirts are a great way to outfit your team, look good at public events, and even impress your sponsors. 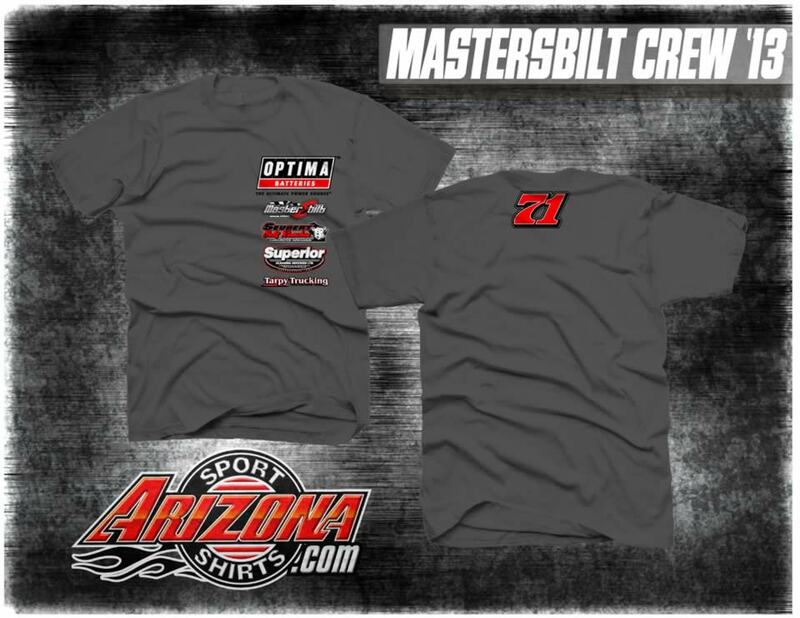 With minimum orders starting at 24 shirts, crew shirts can fit into any team’s budget. 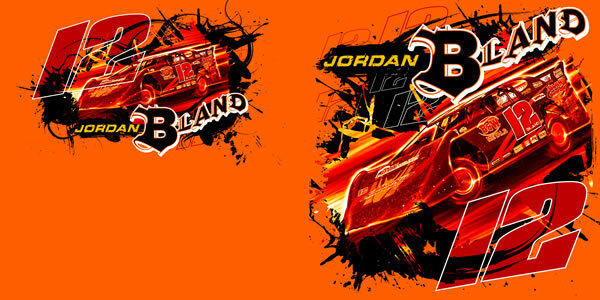 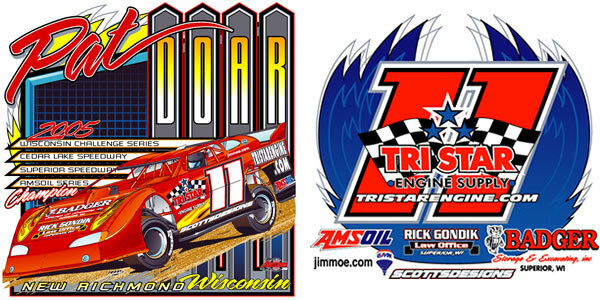 You supply us with your car number and sponsor logos, give us an idea of what you’re after, we’ll work our magic from there. 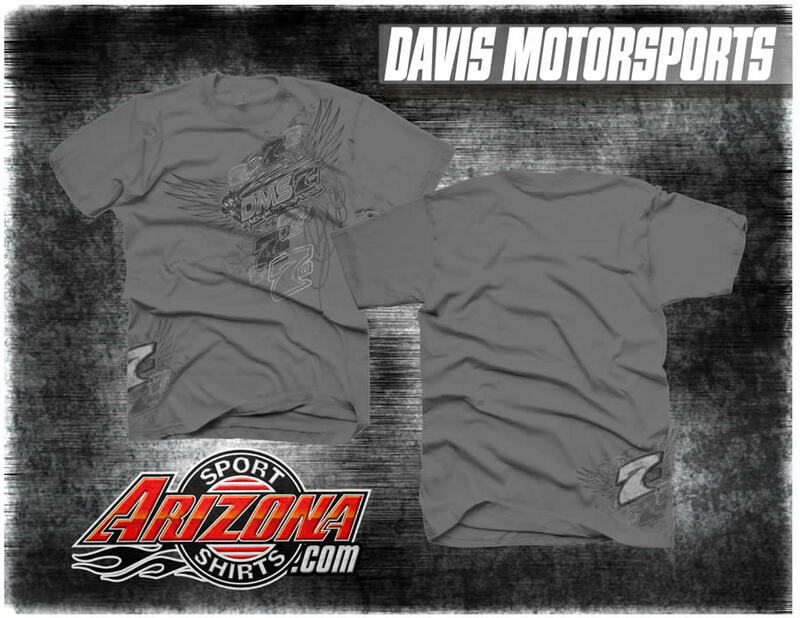 Fade Free Ink – All of our shirts are printed with a ‘fade resistant’ ink additive that no other shirt printing companies are using. 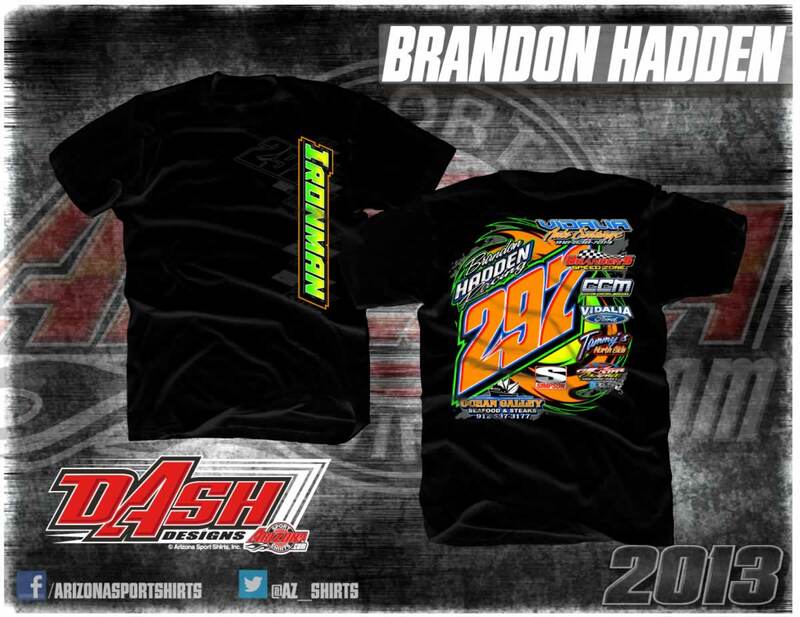 This means that after your fans wash their shirts a couple times, they’re not going to fade. 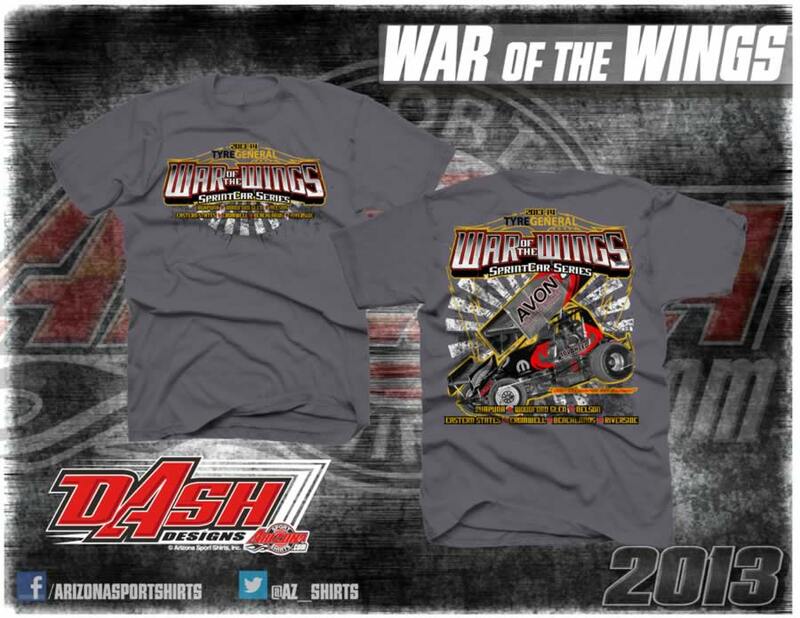 They’ll look like the day they bought them. 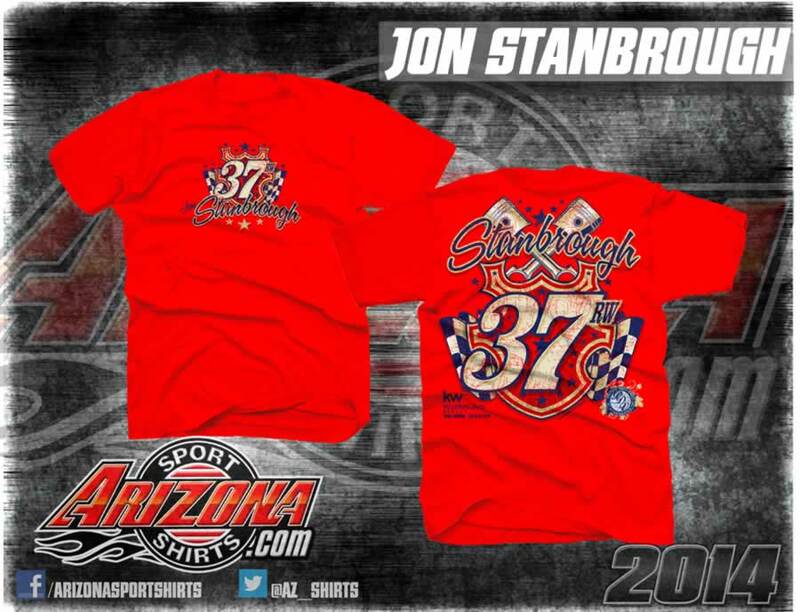 This is free of charge anytime you print shirts with Arizona. 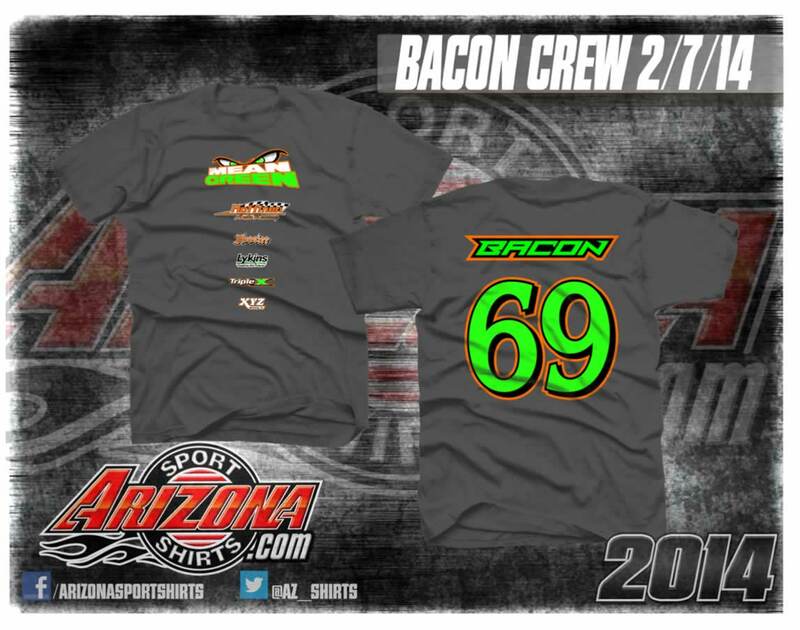 For a quote, email us info@gottarace.com, please reference CREW SHIRTS in your email.